A local, family owned business like no other in Sacramento. For more than 45 years we have brought the largest variety of premium indoor plants to the Sacramento metropolitan area. Our inventory changes constantly, but you’ll always find large green palms, ficus and fiddle leaf figs, colorful foliage plants such as crotons and bromeliads and blooming plants, including the largest variety of vibrant orchids in our community. 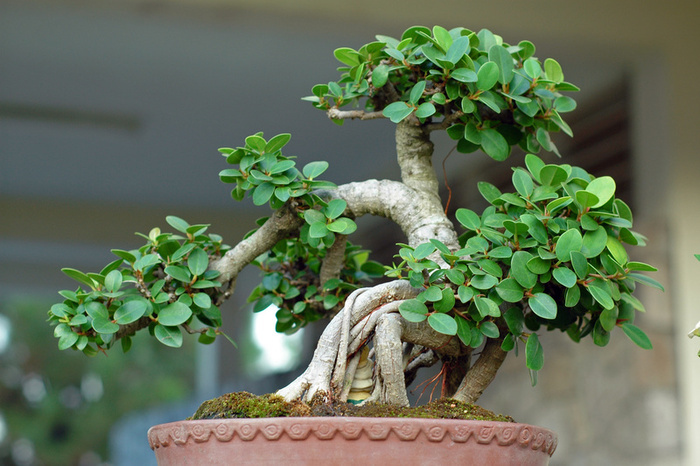 Our plants, containers and other decor are often imported from places such as Hawaii and even Bali. Stop by our shop to experience exotic beauty in full effect! 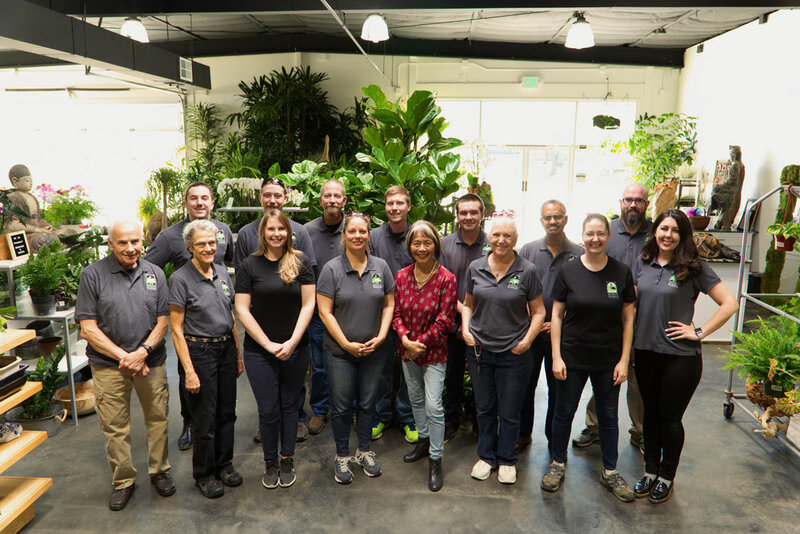 Owner and founder, Kifumi Keppler, opened Exotic Plants in 1972 to supply the greater Sacramento area with a higher standard of live indoor plants and provide personalized, professional, on-site plant services for businesses and homes. Kifumi has developed a reputation as a leading luxury exotic plant and floral supplier for not only the Sacramento Valley, but across the country and she is frequently featured as a plant and floral expert in the media.